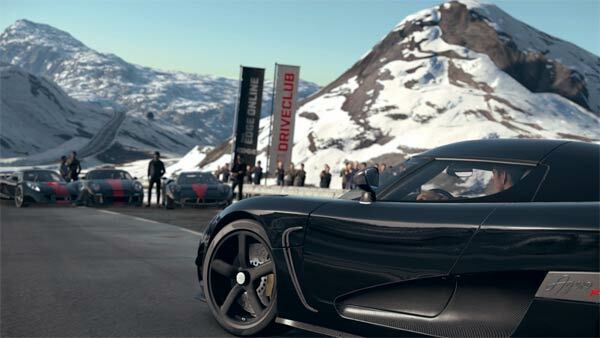 DriveClub has endured a frustrating birth since it was announced during the official Playstation 4 press conference on the 20th February 2013. 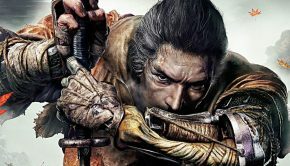 It was meant to be a release title for the PS4 but unfortunately that never materialised and the game was delayed a further year while certain issues throughout the development stage were fixed. 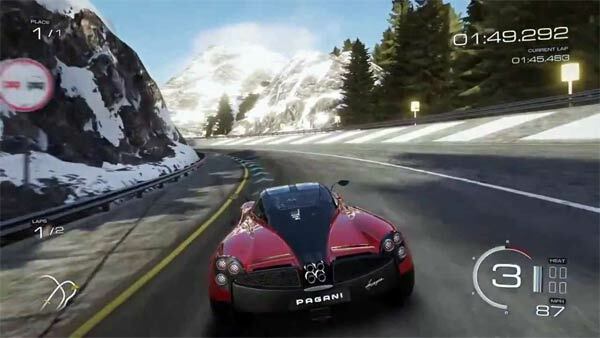 One of the main draws of DriveClub – the free to play Playstation Plus version – is currently still unfinished, but that hasn’t deterred Sony, and Evolution Studios, releasing what they believe to be a worthy racing title for retail. Sadly it doesn’t take very long to realise as you play DriveClub that although it looks shiny and polished on the outside, there are still big problems underneath the hood. DriveClub’s presentation is by far the best feature of the game. Tracks that spread throughout Chile, Canada, Scotland, Norway and India are beautifully designed. As you tear into each straight, or drift around each corner, it is hard to remain focused on the actual race as you take in the outstanding scenery of each location. The lighting is superb as are the general atmospherics, and the cars themselves look great. 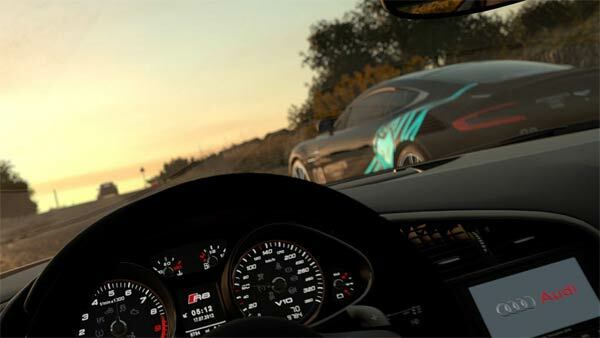 When it comes to presentation, the bar has been set relatively high for racing games and DriveClub excels at delivering a sleek visual treat for the eyes. Forza Horizon 2 for the Xbox One is also a visually impressive racing sim, as was Gran Turismo 6 for the Playstation 3. Now, with the undoubted power of the current generation of consoles it would be expected that DriveClub should look great on the PS4. It is a necessity, and anything less than a visual masterpiece should be unacceptable. DriveClub matches, if not betters both Forza and Gran Turismo graphically, but unfortunately that is the only area DriveClub surpasses either of them. DriveClub is littered with problems. 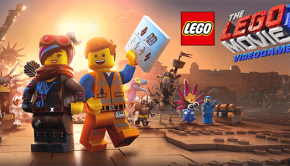 After you’ve experienced the initial visual joy of what you are seeing on screen, you begin to realise that the game seems quite limited and dull. There are no Need for Speed like customisations to be found in DriveClub. You can change the colour of your car for an upcoming race if you wish but there seems to be a distinct lack of connection between the player and each vehicle you can use. As you complete races and tours you’ll start to unlock new cars to race with. Of course this does give you a slight feeling of satisfaction as you finally get the chance to thrash around in a brand spanking new Ferrari, but these thrills are short lived. 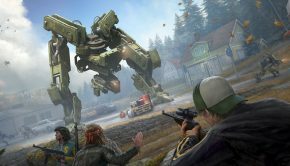 Not only are they brief feelings of gratification they are very similar, if not less inspiring than most of the top driving sims you may have already experienced in the past. I didn’t get much feeling of excitement throughout playing DriveClub, it seemed to just be as if I was playing a game to pass the time, or experiencing a demo of a racing game that is still unfinished. There are different classes of vehicles to use in DriveClub. Performance, Super, Hot Hatch, Sports and Hyper. Thankfully each car does seem to have its own distinct feel when you drive them although the driving mechanics are by no means ground-breaking. As you get accustom to each class you’ll undoubtedly crash a few times and while that isn’t necessarily something to pick at, the inclusion of a reset button would have been a good idea and saved me from having to keep re-starting a race if I had made a mistake. 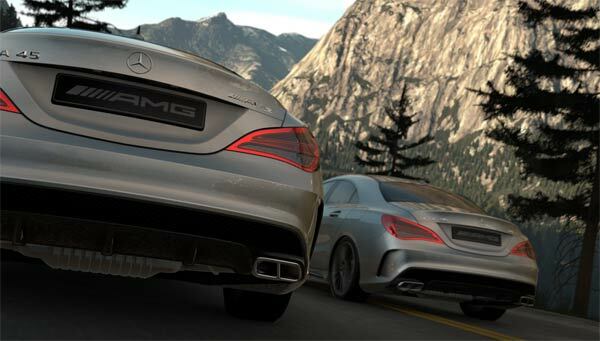 DriveClub punishes you for bad driving. For example, the game will slow you down for cutting a section of the track, or dock points for hitting another vehicle. All that is fair enough but it does become annoying when the AI itself is completely erratic and cuts in front of you, or just plainly crashes into you, but you are the one who gets penalised. As you speed down a particular track you’ll get a statistic pop up of a fellow DriveClub player and their score at a certain section of the course. If you can navigate around a corner better, or faster, you’ll attain a higher score and knock them off their perch. It’s a nice little inclusion into each race but it isn’t earth shattering. 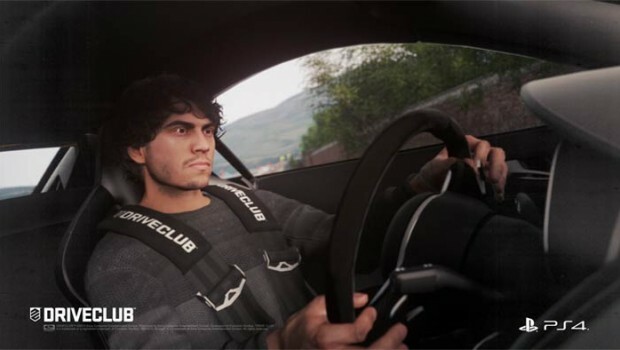 The main feature of DriveClub is the online club you can create. You can create a group of up to 6 online friends and challenge other clubs to races and various challenges. It sounded great back in February 2013 but it really doesn’t blow your mind now you finally have chance to do it. The dullest thing about DriveClub though is easily the music. Now you could just turn it off, enjoy the sound of the engines and play your own tunes, but personally I enjoy racing games that have a pumping soundtrack. For a racing game to have such a boring music catalogue it may explain why the game itself is completely uninspiring as it could well of been the kind of music Evolution Studios were listening to while developing the game. DriveClub is a beautiful disappointment. Beautiful because of the tracks and locations, and a disappointment for pretty much everything else. 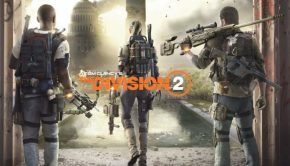 It’s not worth the retail fee, and if you’re a Playstation Plus member you will eventually be able to download it for free, but of course it will be missing a few features that are included in the full paid version. My advice would be just to wait for the free version if you’re desperate for a racing sim on the PS4. It’s not an awful game but feel free to skip this one as you’re not missing much.